Today laminate on the wall in the interior is becoming more common. Designers have appreciated this practical material, which allows you to quickly decorate floors, ceilings and even walls. 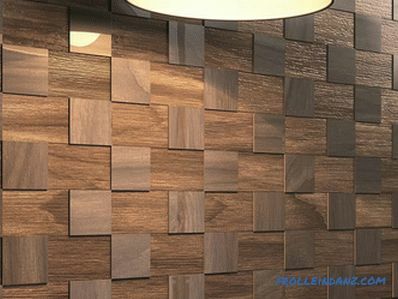 It compares favorably with the variety of patterns and textures that imitate wood, parquet, stone or other materials. It is quite simple to take care of him, he retains his original appearance for a long time. 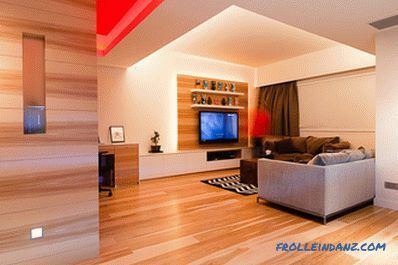 The same laminate can be used for wall finishing as for flooring. But since the load on the material placed on the wall will not be high, then you can use a laminate of small thickness and a lower class of wear resistance. The most common type is the click lock. 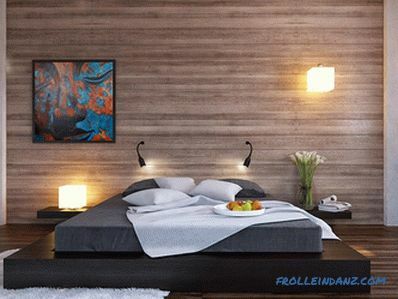 Wall decoration with laminate of this type is possible on the finished wooden frame or on a flat surface with glue. Between the panels snap onto the lock. A laminate with a lock of the Lock type or as it is also called tongue-and-groove provides an equally strong attachment. It is also attached to the wooden lattice with staples or studs. Tip: Do not mount the laminate on a wooden grid with glue, since the area of ​​adhesion to the surface in this case is reduced, and the panel can peel off at any time. To attach the laminate to the crate, use special clips or fasten with small screws. Tip: if it is important for the floor to buy a durable, wear-resistant laminate of 31 silt and 32 grade, then thin material of 21 grade will do for the wall. At cost, it will be much cheaper. Before buying a laminate, experts advise you to decide on the method of its installation. If you want to sheathe a small room, then the glue method is more suitable. 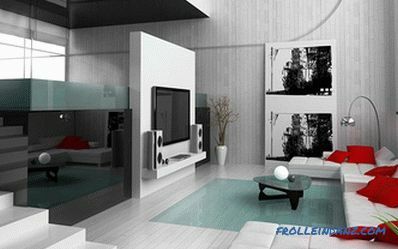 It allows you to save the area of ​​the room. 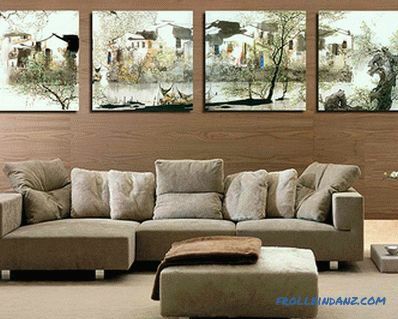 If in a spacious room you can mount a wooden frame, it is better to choose this method of attachment. It is easier to assemble and securely held on the wall. To save space in a small room, it’s better to use thin laminate that can be simply glued to the wall with silicone or liquid nails. 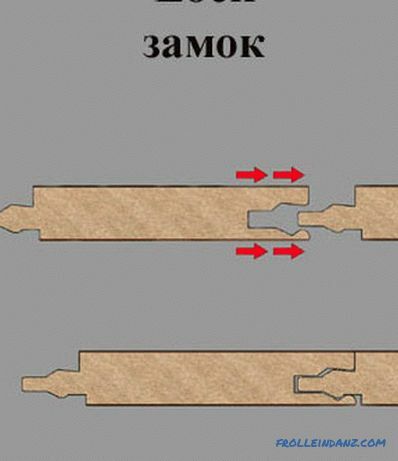 But there is one main condition - the wall must be absolutely smooth, otherwise the area of ​​contact of the board with the wall will be insufficient and the laminate will not stick properly. Most often, the walls in panel houses are leveled with drywall. 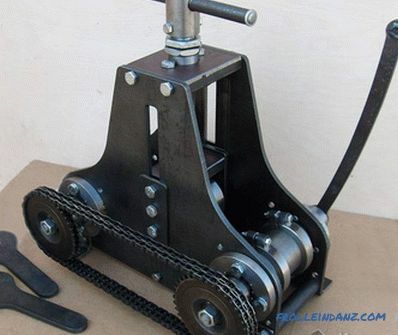 It is an ideal basis for gluing even laminated boards. while gluing the remaining boards, wipe the protruding between glue stitches. The laminate was collected from bottom to top, fastening boards together by means of the lock and stapler nailing or screwing to wooden battens. The tongue-and-groove laminate is fastened only to a wooden frame. For fixing it is not necessary to use glue, just enough staples or small nails. Reliable locks well fasten boards among themselves. The scheme and sequence of mounting sheet tongue laminate is the same as that of the click type. 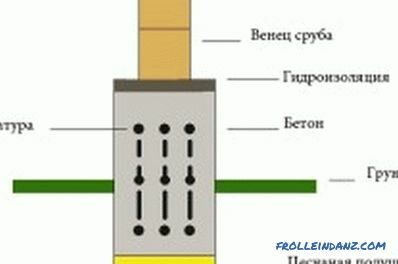 During the assembly process, the staples and nails must be driven in tightly so that the caps do not interfere with fixing the panel locks between them. 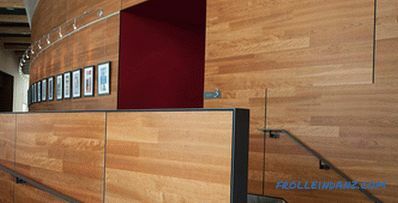 Laminate wall finishing is possible in several ways: horizontal, vertical and diagonal. Horizontal mode . Suitable for decorating small spaces. Horizontal stripes allow you to visually expand the room. 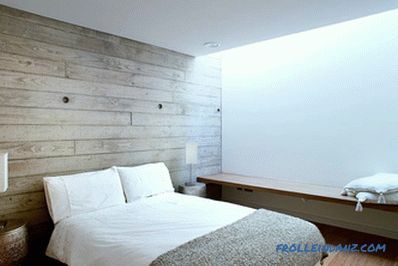 But if the room has low ceilings, then you should not sew the whole wall to the ceiling with laminate. This installation will visually reduce the height of the room. 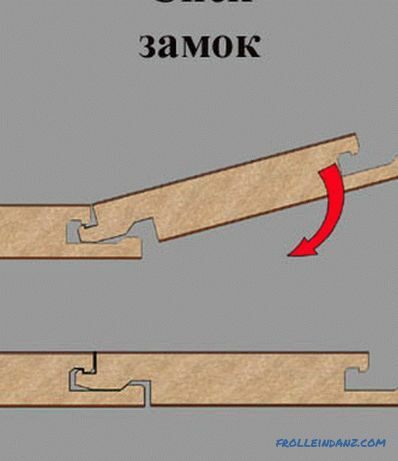 During installation, each row of boards should be arranged in a cascade or staggered order so that the joints are not located one above the other. Vertical method . 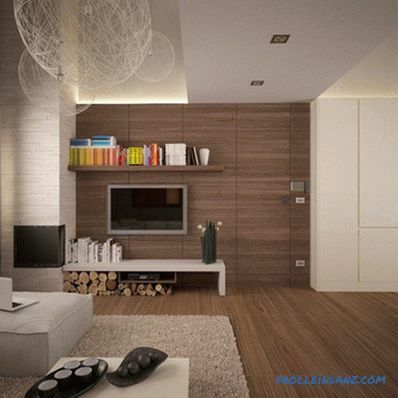 Laying laminate on the wall in a vertical way visually increases the height of the room. It is well suited for rooms with low ceilings. 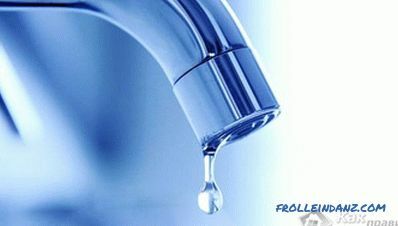 But if the room is narrow, then it is better not to use this method, as it will pull it out even more. Diagonal method . 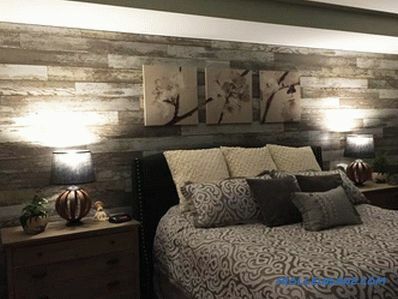 The diagonal way of laying laminate on the wall looks very original. It makes the interior design stylish and original. But this method is the most difficult, since the boards need to be cut at an angle and adjusted to each other. Material consumption is also greater than with vertical or horizontal installation. The varieties of the laminate's topcoat, its thickness and durability make it possible to choose an option for almost any room. 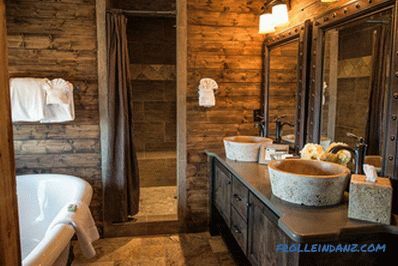 A bathroom is a room with extreme conditions for any finishing material. In this room, the temperature and humidity of the air is constantly changing, and water can get onto any surface. But even for such conditions you can choose a laminate. Preference is better to give it waterproof, not moisture resistant product. Waterproof laminate on the wall in the interior of the bathroom will last a long time and create a unique room design. 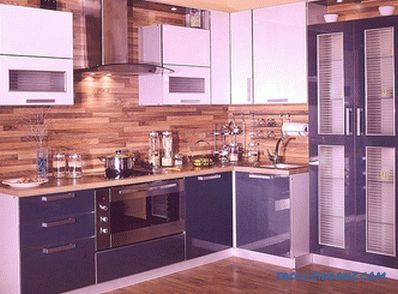 Laminate in the kitchen can be completely finished all the walls, if the design of the room is made in eco-style or country. 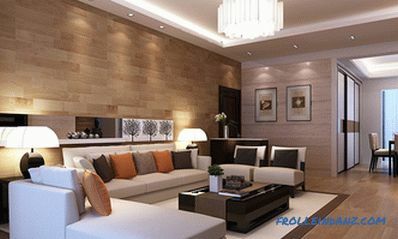 Most often, laminate is used to finish one wall, at which the working area is located. Or decorate the apron over the work area. You can use conventional laminated panels, and you can pick up products with a special protective coating. Well, if the laminate will be combined with furniture and flooring. Thirdly, the ease of maintenance. From a laminate it is easy to clean traces of fingers, stains, splashes and other spots. Therefore, it can be placed on the wall with live plants, the leaves of which are often sprayed. 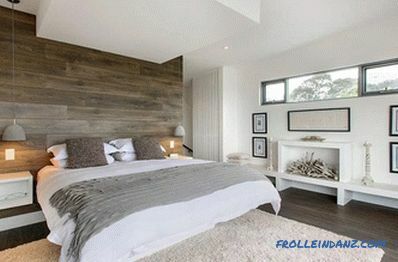 In the bedroom, the decoration of the walls with laminate flooring is also relevant. Usually this way make out the wall behind the headboard. On this wall have wall lamps or paintings. 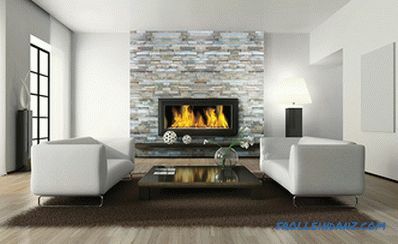 If the bedroom is large and it has an artificial fireplace, then the laminate can also be used for the fireplace area. Tip: it is better to choose a laminate to match the tone of the furniture. 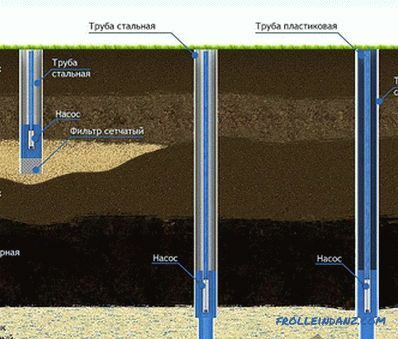 It is laid in any convenient way - horizontal, vertical or diagonal. corridor, laminate flooring in the corridor is practical and beautiful. In the corridor every day there are a lot of people - tenants or guests. The walls in this room are often dirty or rubbed. 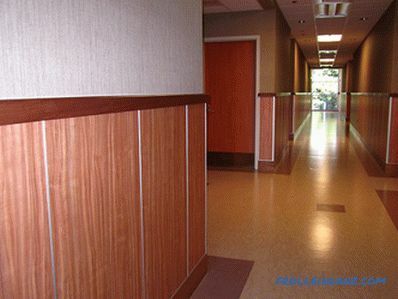 If in the corridor one wall is sewn up with laminate, or laminated panels are made around the perimeter of the room, the pollution problem will be solved.